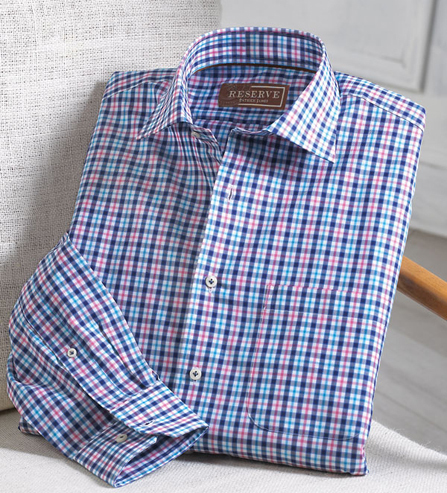 Classic check pattern in 100% Italian cotton. 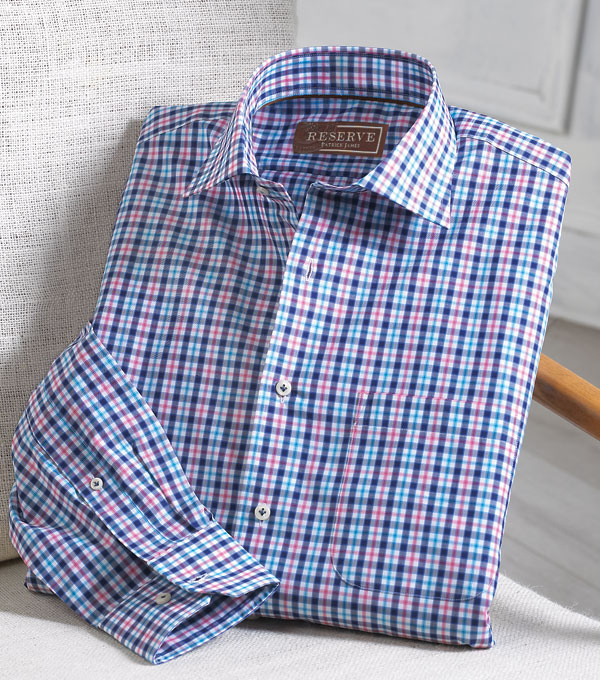 Spread collar and chest pocket. Machine wash. Imported.